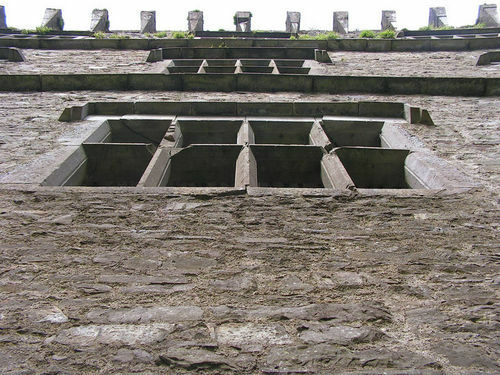 This paper aims to identify the developments that have taken place over the past 60 years in the understanding of a specific late medieval building type unique to Ireland, referred to as the ‘fortified house’. A number of these structures have been subject to archaeological and building surveys including those located in the following regions: Munster, the Midlands, Ulster, Dublin county and Connacht. Most of the research regarding such structures has emanated from a handful of academics, geographers and archaeologists. The archaeological and building surveys undertaken to date provide a good introduction to this architectural form.